Question: What series starring Gerald McRaney and Jameson Parker was nearly dropped in 1982, until CBS put it in the slot after Magnum P.I.? Last Question: What year was the first Space Shuttle launch, and what was the name of the first Shuttle? Columbia was successfully launched on April 12, 1981, the 20th anniversary of the first human spaceflight (Vostok 1), and returned on April 14, 1981, after orbiting the Earth 36 times, landing on the dry lake-bed runway at Edwards Air Force Base in California. 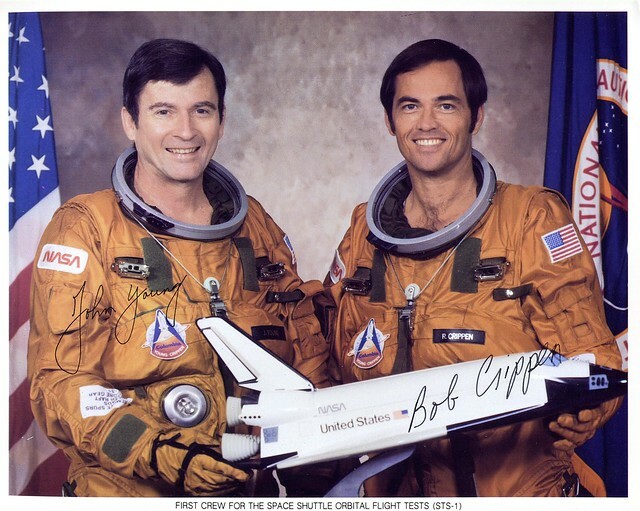 The first flight of Columbia (STS-1) was commanded by John Young, a Gemini and Apollo veteran who was the ninth person to walk on the Moon in 1972, and piloted by Robert Crippen, a rookie astronaut. Unfortunately, Columbia came to a disastrous end on February 1, 2003. It was on its way back from completing its 28th mission when it disintegrated over Texas during re-entry into the Earth’s atmosphere, resulting in the death of all seven crew members.